16 million colors to choose from &adjustable color temperature with dimmable light. Easy to mount to your walls, under your bed or cabinets and pretty much anywhere you’d like. Control your room’s ambient mood with pert app on your smart phone. The light-strip can be integrated with Pert ecosystem & work with other devices. The long extension cord offers you a wide variety of options and no need to be right on top of an outlet. Plug and play product, just remove the adhesive tape on the back & paste it to wherever you like. It is also portable and you can take it anywhere. With Pert RGB Led strip, you can easily create a unique atmosphere for your living spaces. Create romantic, relaxing, or a party ambiance with the simple push of a button. 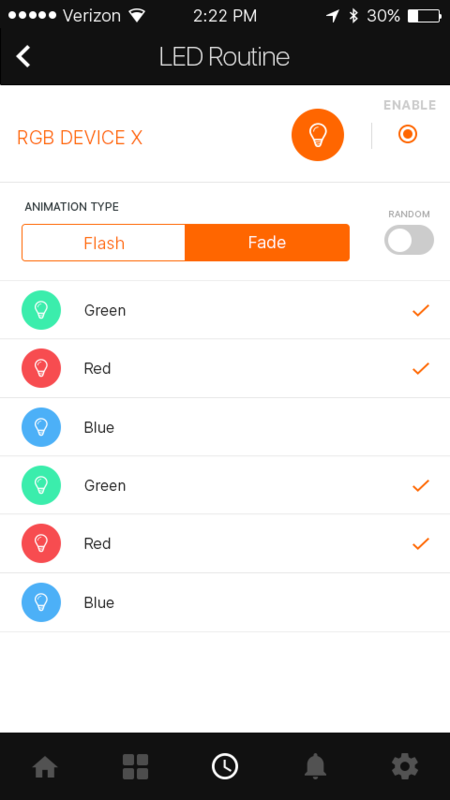 Also includes two animation settings with animation speed control. 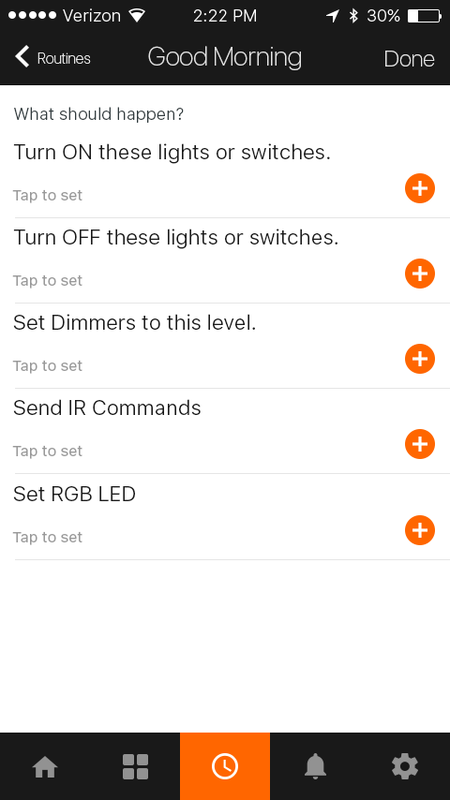 Setup your own routine based lighting that can change as per your requirement which is triggered by time, location, door open or closed or when motion is detected. Flexible high quality PU material can be easily DIY to various shape and surface. Using your own idea to build customized lighting environment, under cabinet, closet, table, etc. 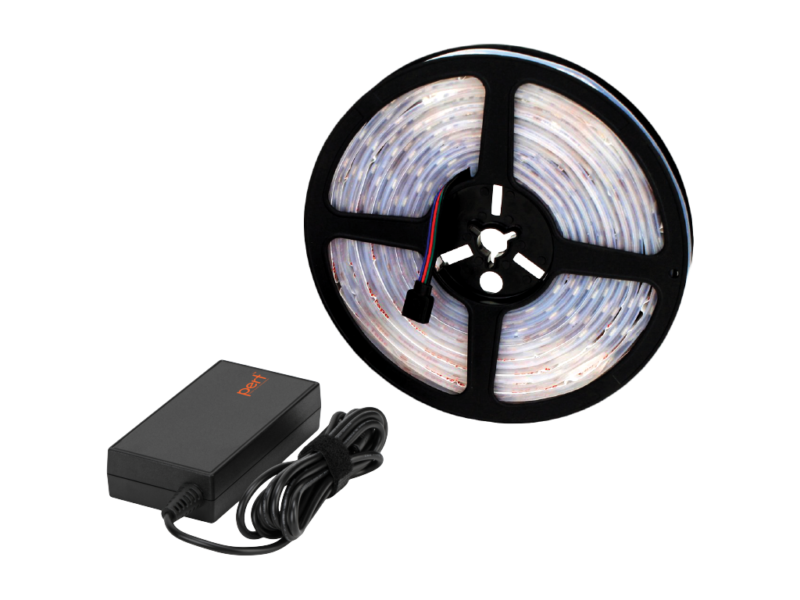 With flexibility provided by the light-strip you can attach it to almost any surface such as walls or windows. You can arrange it over other objects such as desks, tables, around any artwork or under the bed or over the curtains. You can also just regularly place it anywhere, you are limited only to your imagination as to it’s usage. But however you may use it, it will definitely brighten up your environment & make it look pretty. As with most of pert products, we have routine triggers for motion, door activity, location activity or time based activity. So why not the light-strip too? But with the light-strip, you can take it a bit further. You can set in such a way where certain colors light up to specific triggers, for example let’s say someone opened a particular door a specific color can be lit up, similarly for when movement is detected on any specific motion sensor. But the real cool part is, if you have a pert smart lock and a breach is detected, the light-strip with a specific color can be activated to signify an invader. With pert products, our intention is to always give our users even more control with every update or every new product. 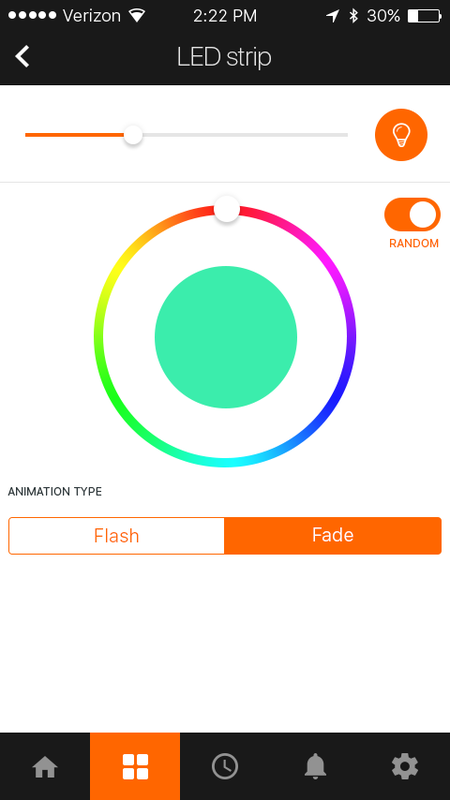 With the light-strip not only can you set multiple of many colors, you can also arrange them to occur in a specific patterns & their animation type. 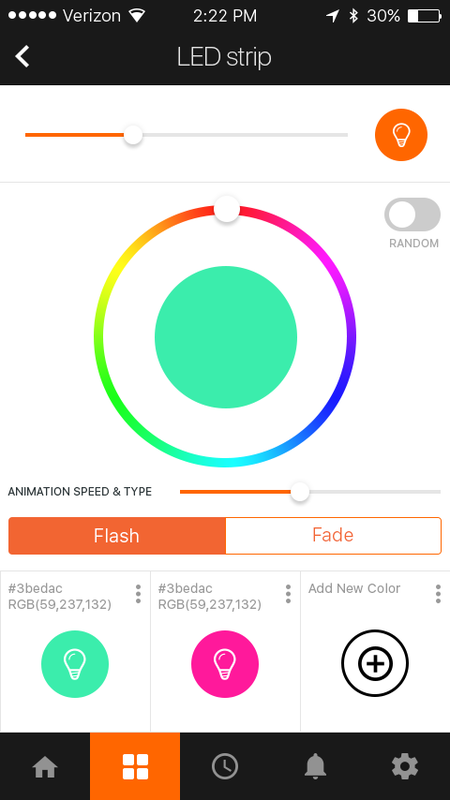 Right now we offer the choice between flash and fade in between colors with an option to set the speed too. We also offer a randomized mode for when you’re tired and not in a mood to sit & customize. Pert has integrated all of it’s product with Amazon ALEXA and we’re proud to say that this is one of our favorite devices to use the feature on. You can now use ALEXA to not only turn on or off the light-strip but also change it to a wide variety of colors with just your voice. It not only makes things easier but you don’t need a phone or an app to do it, you can do it from anywhere in your house. 16 million colors to choose from. 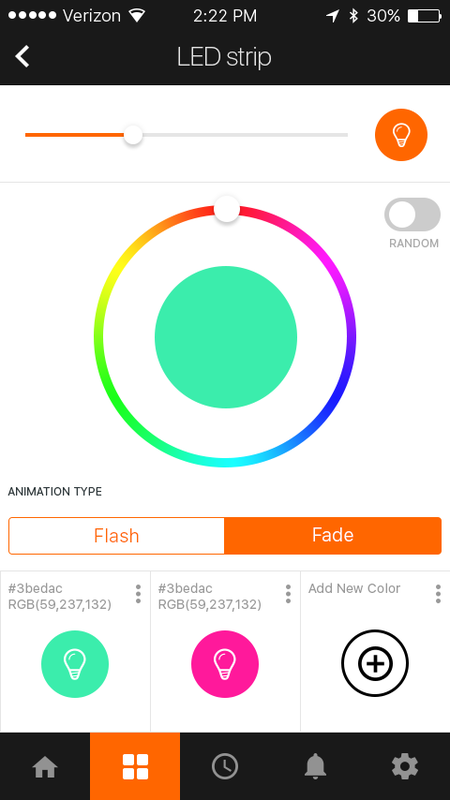 Adjustable color temperature with dimmable light. 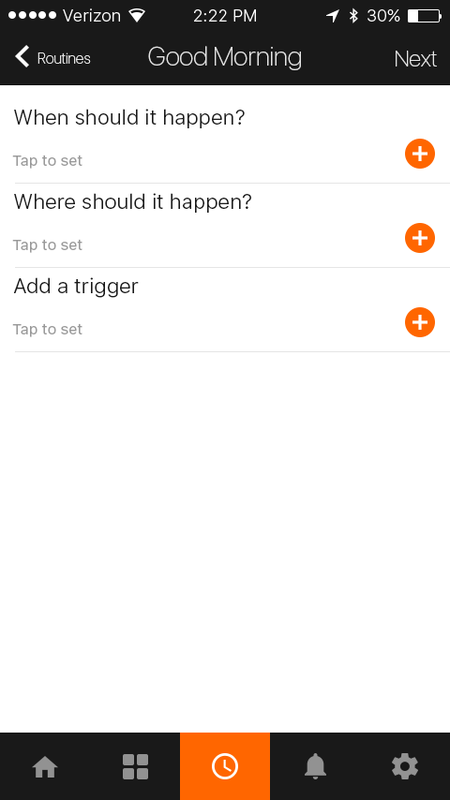 Trigger special lighting routines based on location, motion or door activity. Flexible high quality PU material can be easily DIY to various shape and surface. Plug and play product, just remove the adhesive tape on the back & paste it to wherever you like. The long extension cord offers you a wide variety of options and no need to be right on top of an outlet.